Treasure played along side with Alicia Person, Pam Bulter, and Christina Dewitt during our 2011 Season. 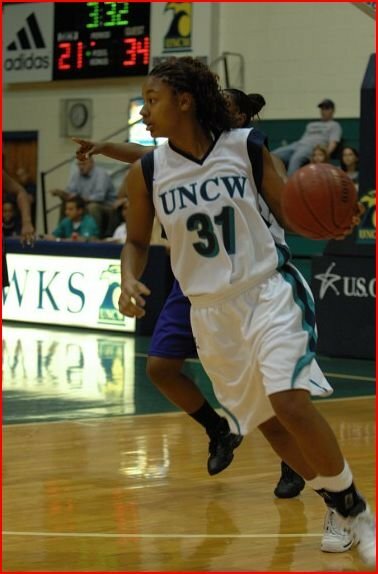 She was a late season acquisition following her completion of studies at UNC Wilmington. She signed with Ponce at the conclusion of our season. Treasure Johnson - EuroBasket.com WBB Article.